Dr. Mildred Peyton is a bullying survivor, expert, and a children’s author of two books, A Bully on the School Bus and Sophia Writes To Her Bully. 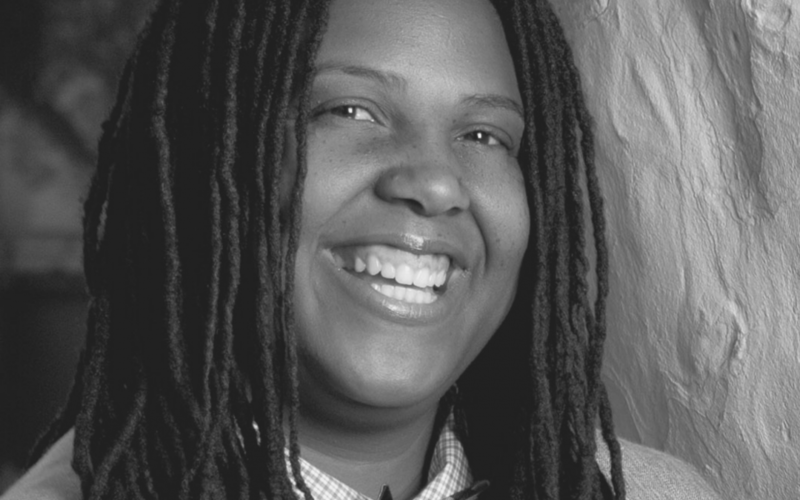 Despite having a Ph.D. in Human and Social Services (with a concentration in Social Policy Analysis & Planning), a Bachelor's degree in Social Work and Sociology and a Master's degree in Counseling Psychology, she still experienced bullying firsthand both on the job and in her role as a mother trying to protect her children. 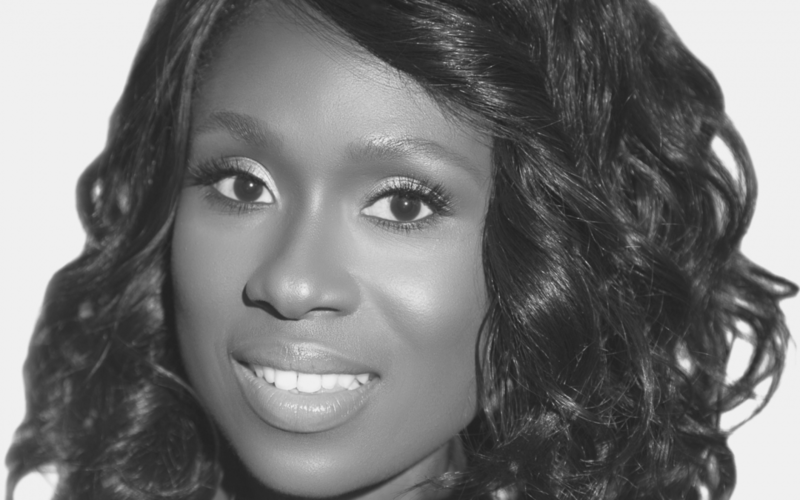 As an expert on bullying, she speaks from her heart and real-world experience. She knows the denial, pain, frustration, embarrassment, guilt, and sometimes even downright rage that consumes you when you or someone you love is being taken advantage of. 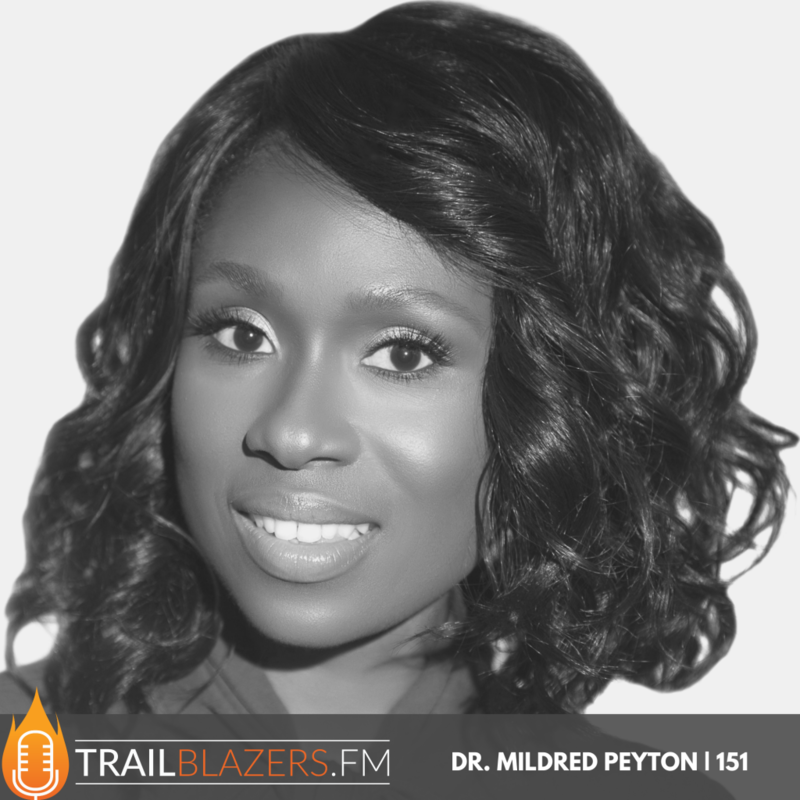 Dr. Peyton guides her clients as a consultant and trainer through the process of joining her on the other side of establishing and maintaining a safe and healthy workplace and school environment to ensure greater success for all. Also included in her work, she provides one-on-one guidance to parents, students, and employees who are experiencing bullying and harassment. Lastly, Dr. Peyton's doctoral research study entitled, Exploring the Meaning of School Bullying Among Parents of Victimized Children, along with hands-on educational training in facilitating focus groups and mentoring programs for students experiencing bullying and harassment are among some of her work which has demonstrated her commitment to cultivating safer schools and helping students. As for workplaces, Dr. Peyton's personal experience working in a toxic work environment inspired her to support and work with employers in creating and maintaining healthy workplace atmospheres where all employees will feel valued and respected. BLACK MEN AND BOYS MATTER. They are assets to our communities and our country. As a nation, we cannot truly prosper when any group of people is excluded and forced to exist on the fringes of society. The well-being of Black men and boys has a direct influence on the strength of our families, communities and our nation as a whole. 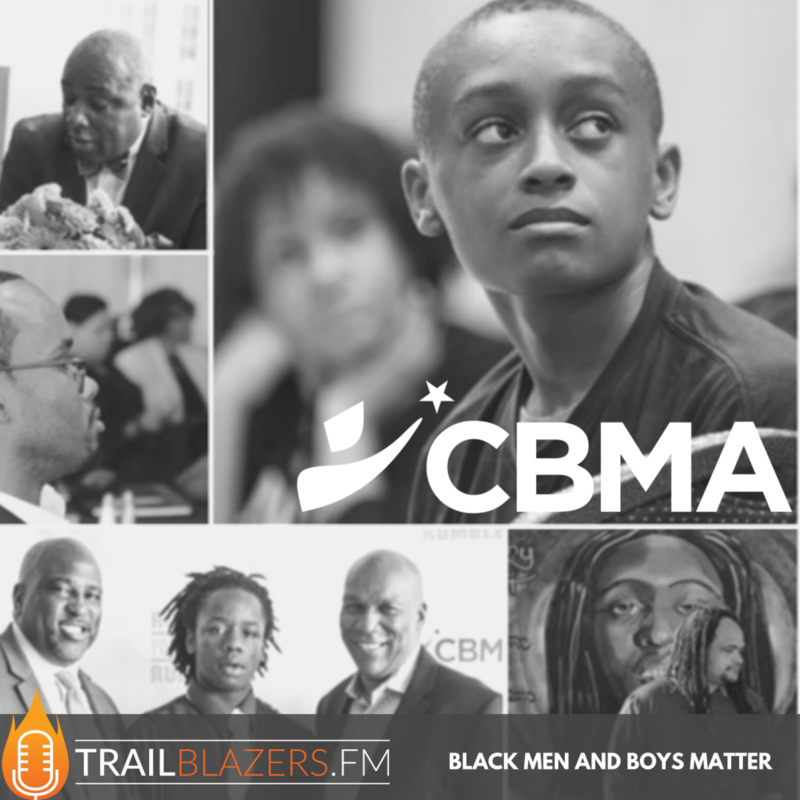 2018 MARKS THE 10TH ANNIVERSARY of the Campaign for Black Male Achievement (CBMA). 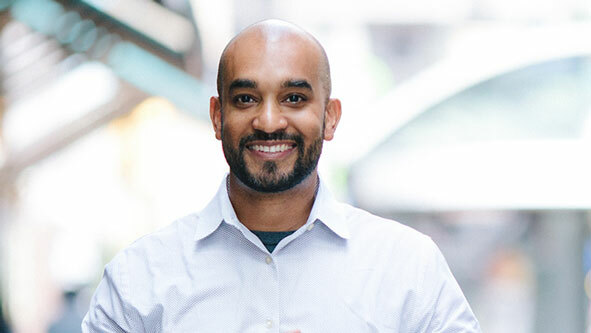 Launched in 2008 as a three-year initiative at the Open Society Foundations, CBMA became independent in 2015, stretching the initiative’s original three-year term limit into a decade of accelerating investments in Black men and boys to unprecedented levels. 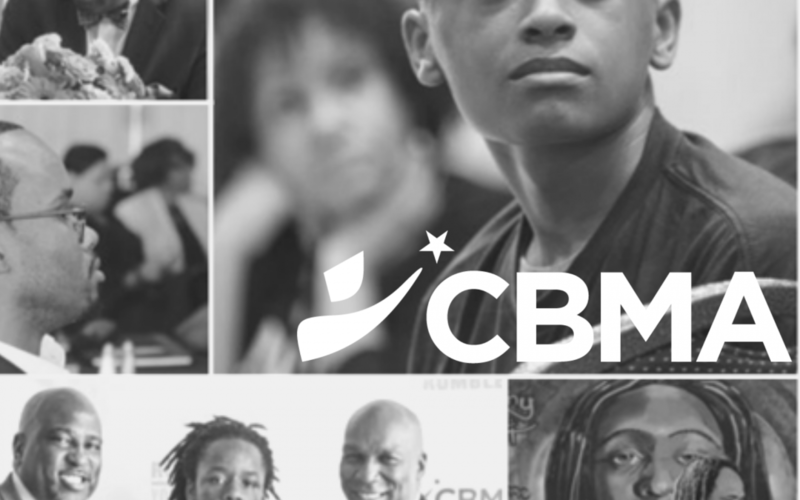 To build beloved communities across America, where Black men and boys are healthy, thriving and enabled to achieve their fullest potential — this is CBMA’s core mission and rallying cry. 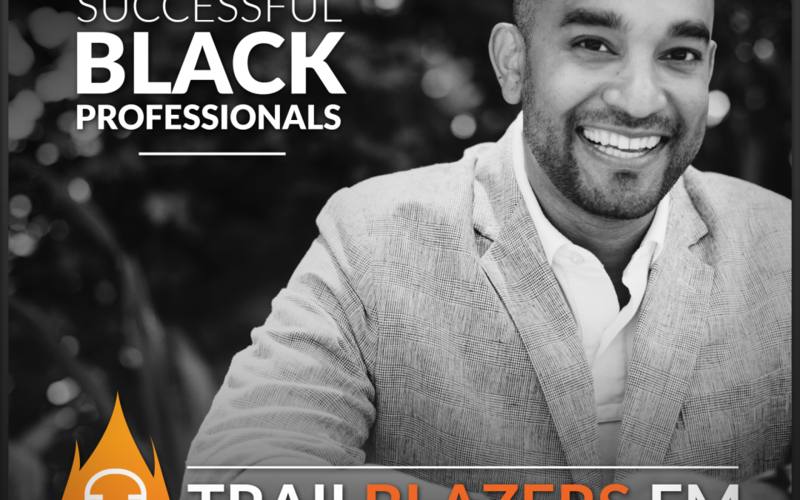 There is much to acknowledge in the organization’s decade-long efforts to generate more than $320 million in investment for Black men and boys, while sparking the tremendous growth of an entire field dedicated to Black male achievement to support improved life outcomes for all young men of color. 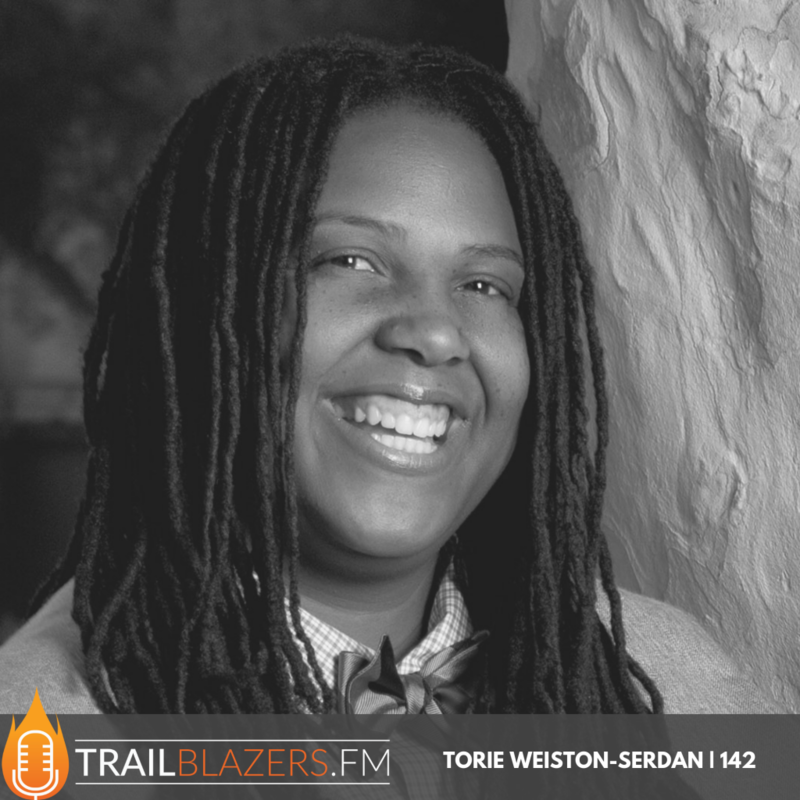 Torie Weiston-Serdan is a scholar and practitioner with over eleven years of teaching and youth programming experience. 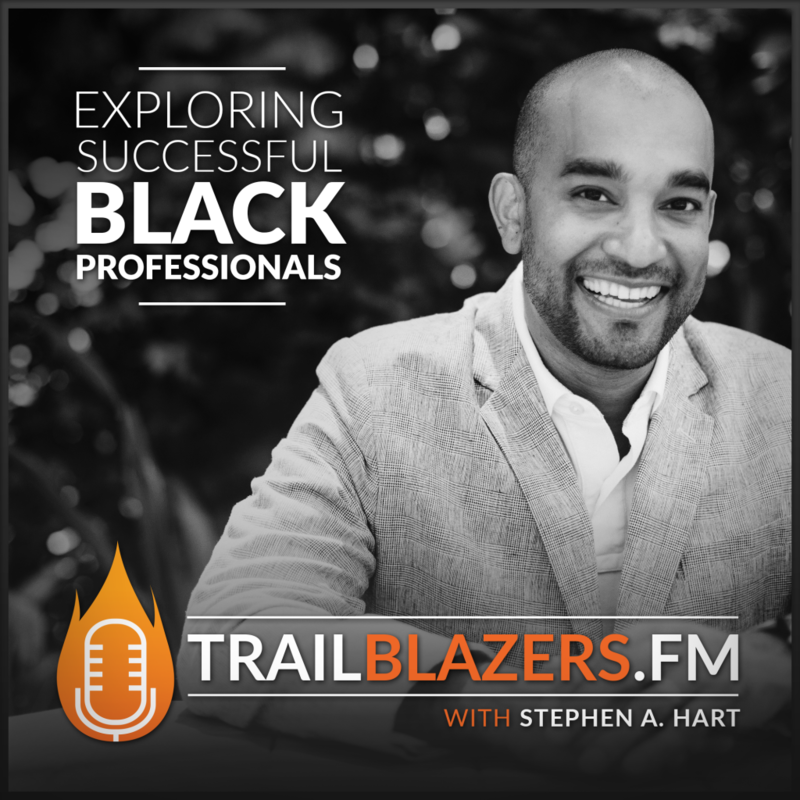 She received her Ph.D. in Education from Claremont Graduate University at the age of 30 and has dedicated her life and career to teaching and mentoring young people in her community. 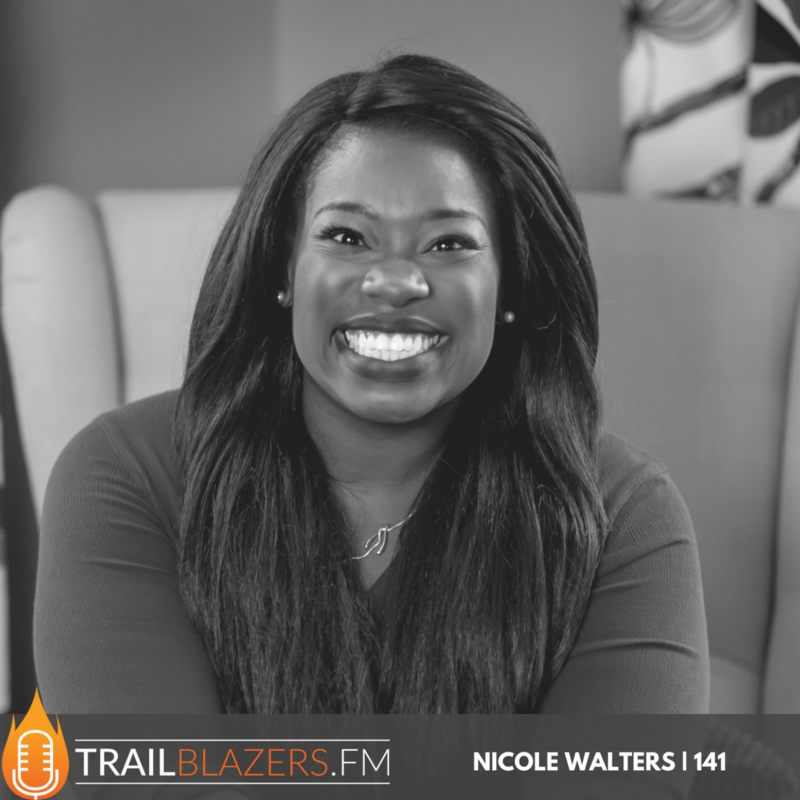 She does extensive work with community-based organizations in support of their youth advocacy efforts, specializing in training mentors to work with diverse youth populations; i.e. Black, Latinx, LGBTQ, First Generation College Students and Low-Income Youth. Less than one year later, she’d grown The Monetized Life™ into a transformative lifestyle brand and helped hundreds of entrepreneurs generate millions in revenue.